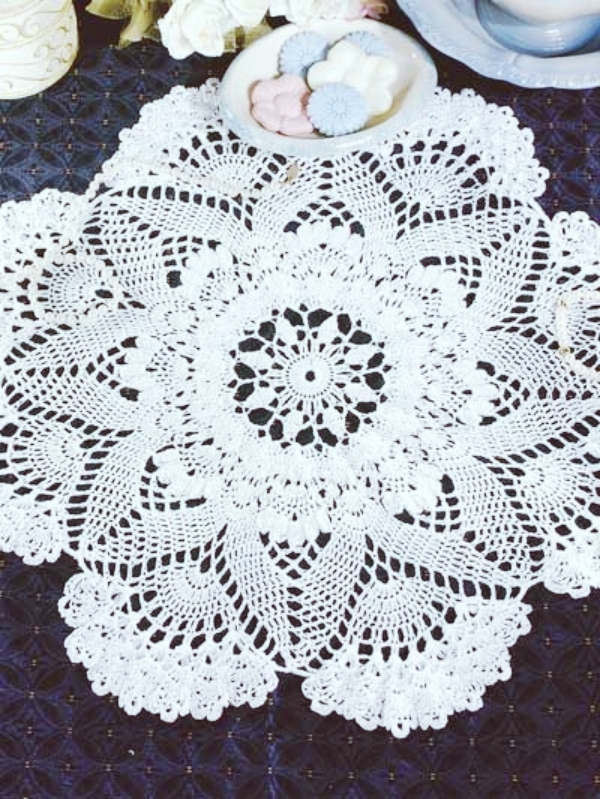 Crocheting is indeed an art! 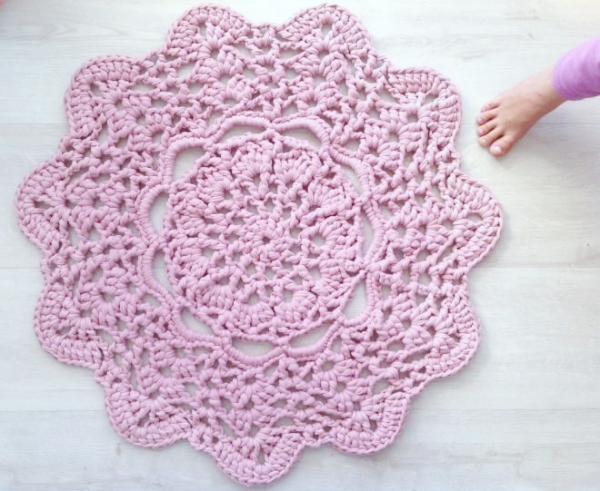 If you have been crocheting for a long time, then you would definitely understand what it takes to master this skill. But once you become skilled at it, nothing seems much difficult. 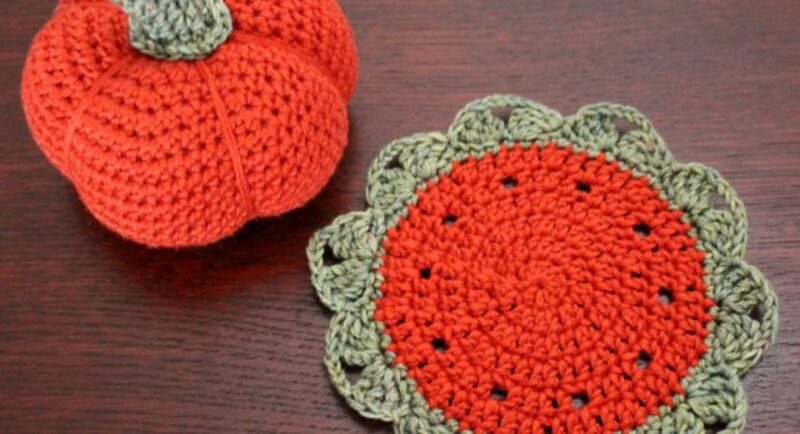 Whilst you think you have really become a pro, then here are some challenging crochet patterns for you. 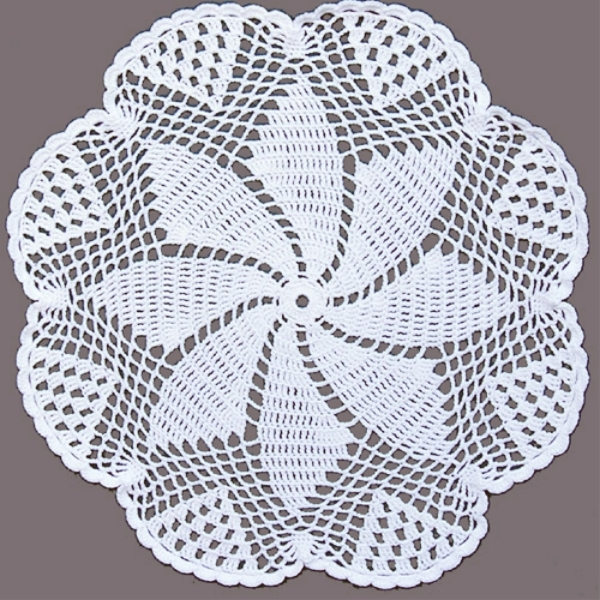 In the modern times, people often avoid creating doilies. 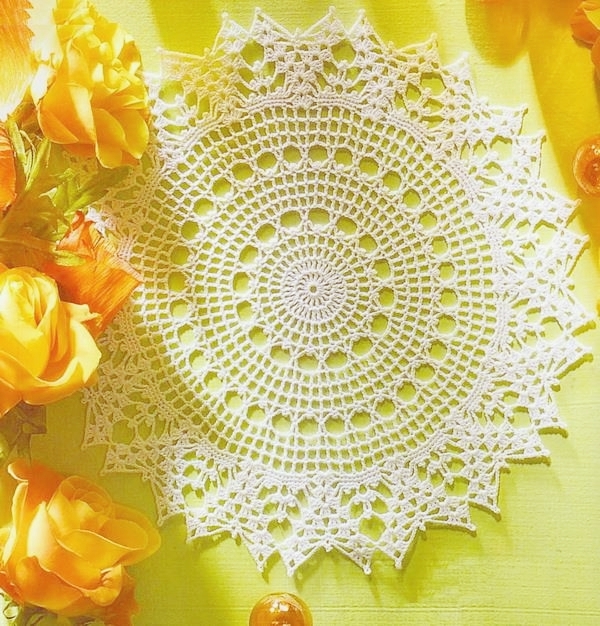 Hence, we will be sharing complex crochet doily patterns for masters. This will do two things. Firstly, it will make you learn something new and challenging. 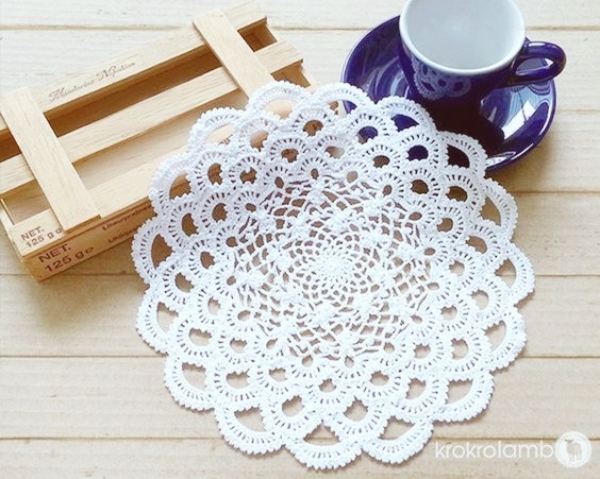 And secondly, the art and tradition of making doilies will be revived. 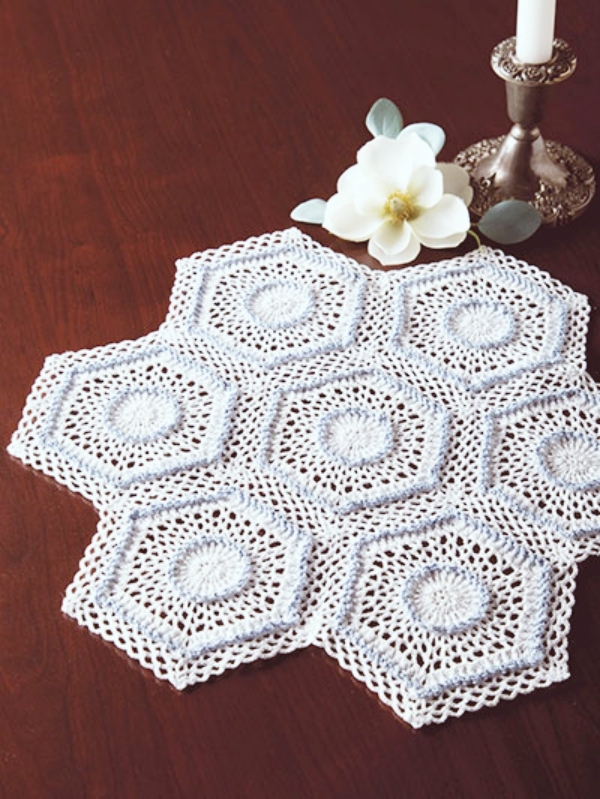 You can try each pattern a day and indulge in the joy of crocheting doilies. So, what are you waiting for? Read through to get started! 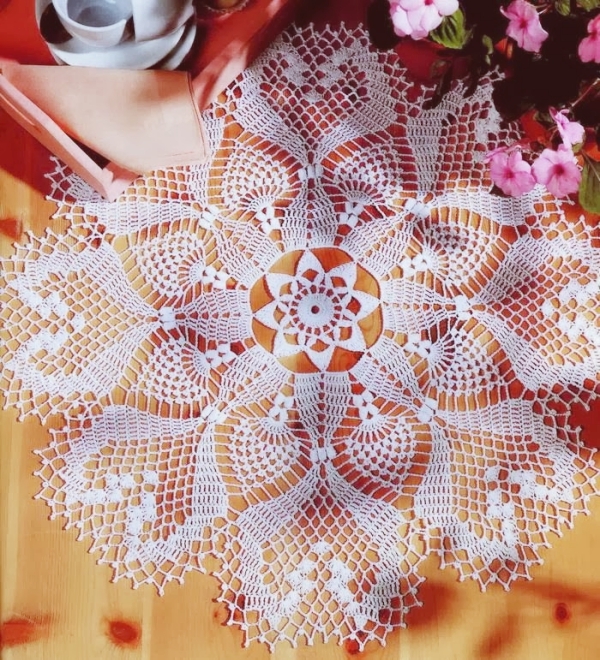 You can put your skills to test by trying this particular crochet doily pattern as it involves a lot of ornate detailing. 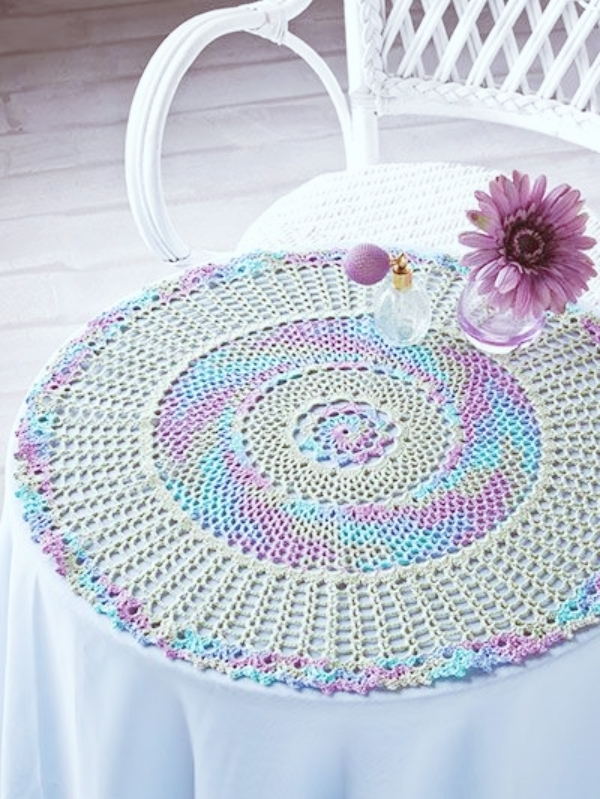 As the name suggests, this pattern involves a lot of rings tied by lots of filets and chains. 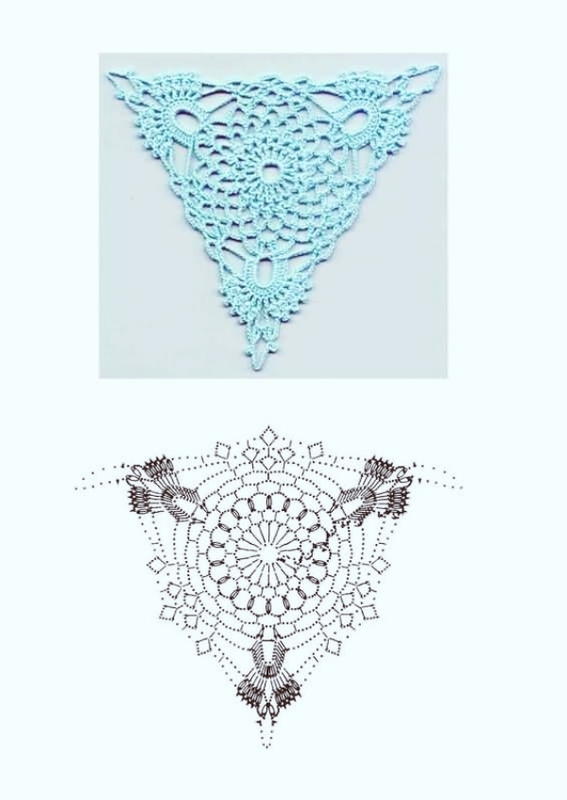 You can either create it in a single color or experiment with more colors to make it look unique. 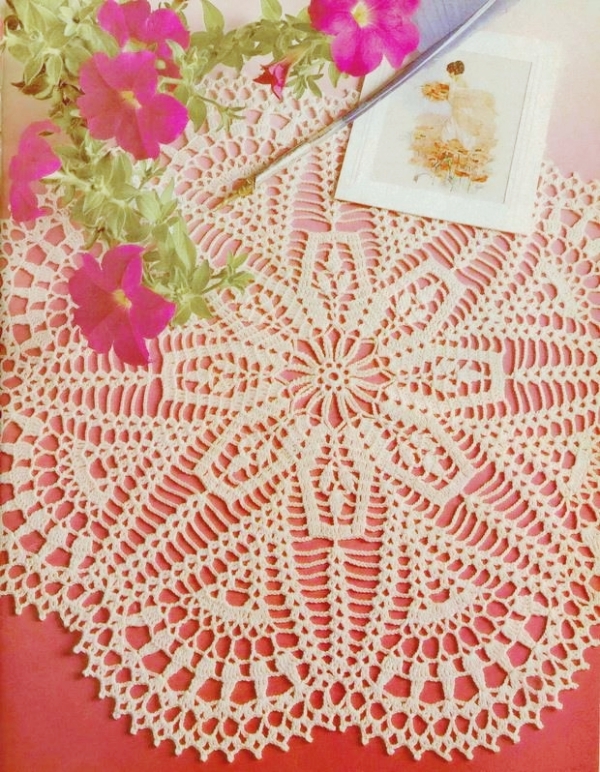 Crochet flower knittings maybe quite a nice beginning for your newly discovered hobby. 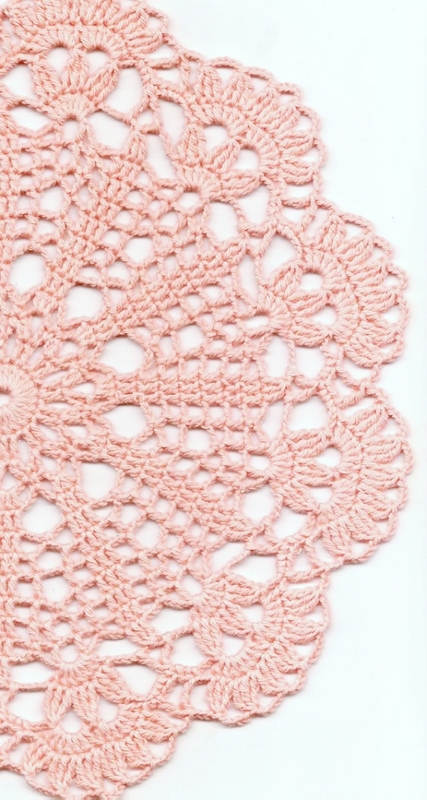 As clear from the name, this particular crochet doily pattern involves a lot of spirals. 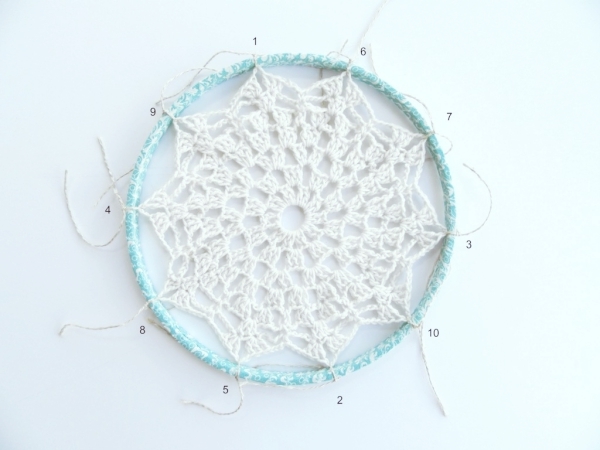 These spiral medallion motifs might seem easy in the first place but you’ll understand the difficulty level when delving into the process. 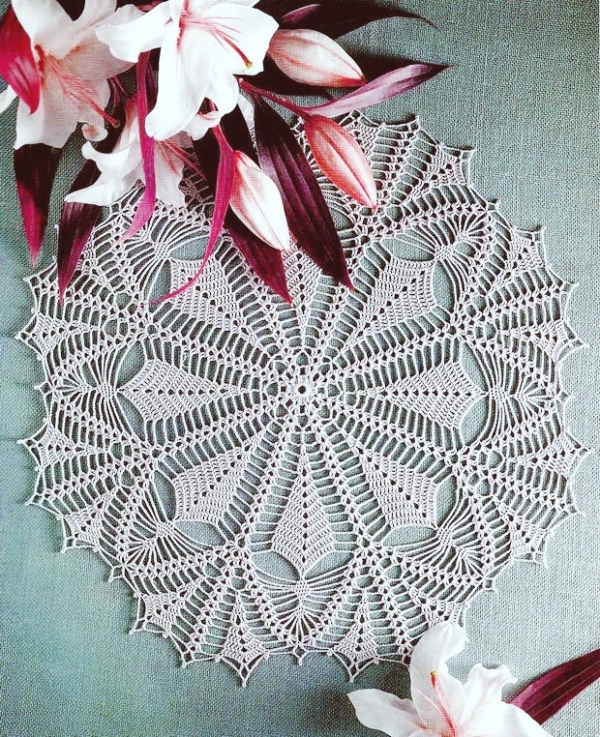 The beauty of this pattern lies in the intricately crocheted spirals stitched together to create full doily. 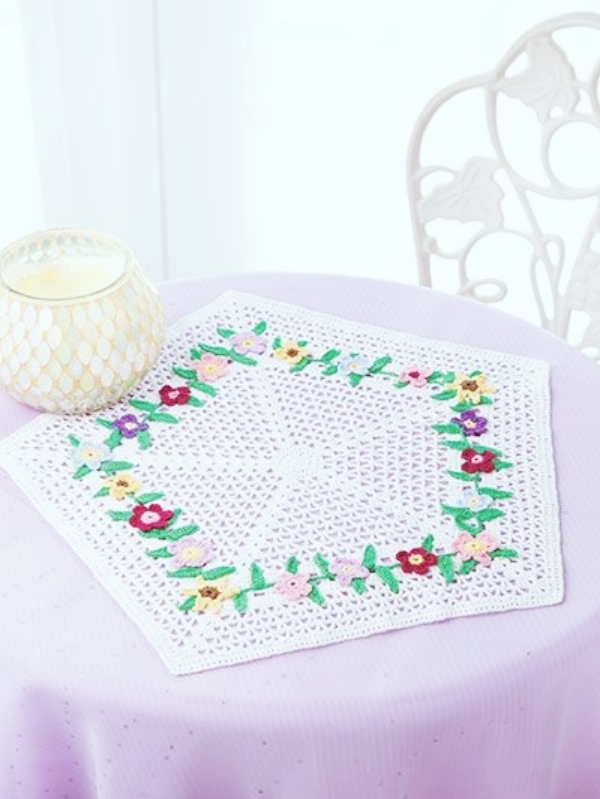 Created in the shape of triangles, these are yet another crochet patterns which can challenge your crocheting skills. 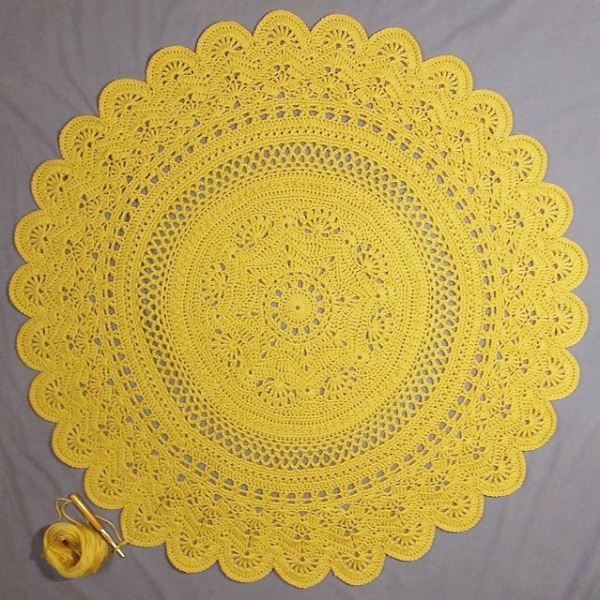 Basically a thread crochet pattern, you can make it thicker by choosing the right kind of yarn. 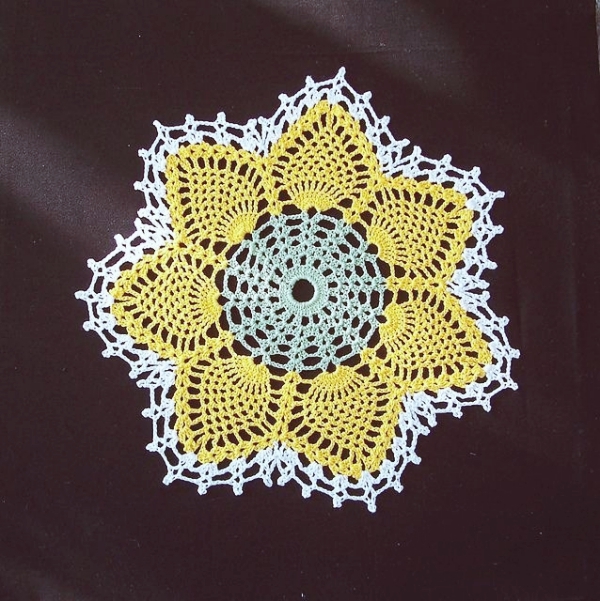 You also have the option to play with your creativity by trying as many motifs and shapes you want. 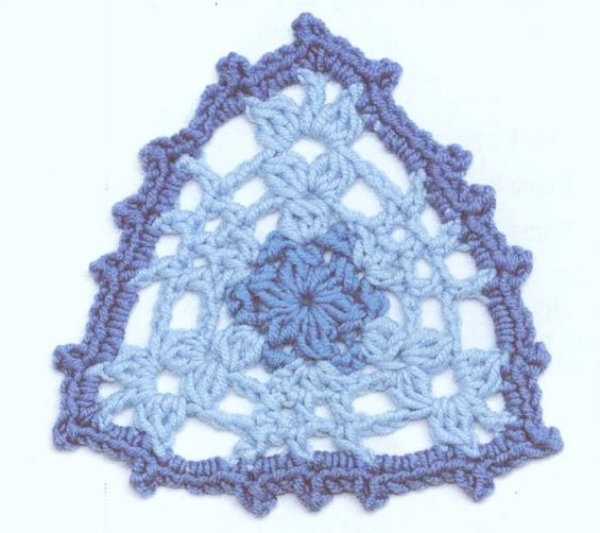 But, make sure you give it the shape of a triangle to preserve its appeal! 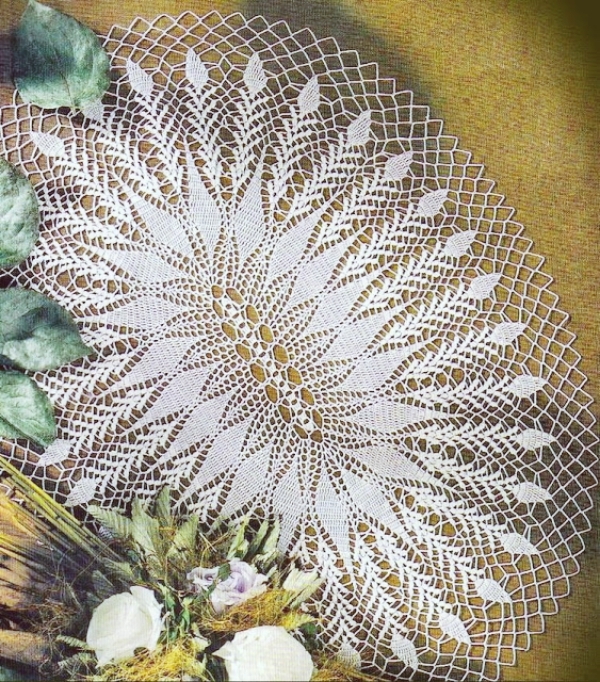 This one looks like a traditional doily pattern but is, in fact, one of the most advanced patterns. Symmetry is the key here as clear by its name. 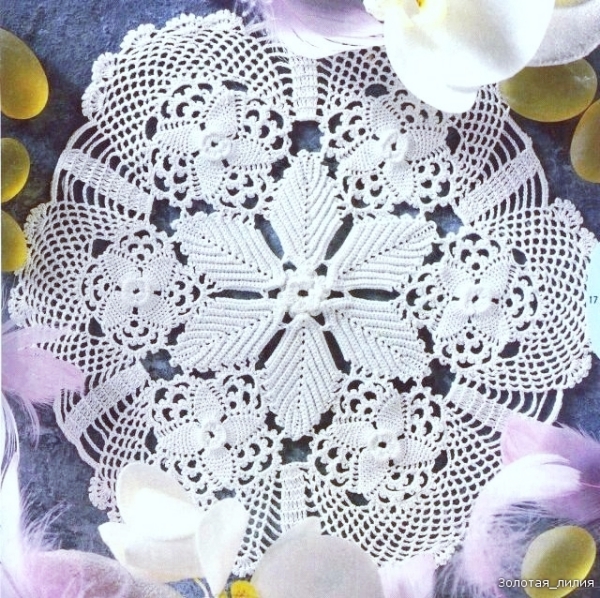 The idea is to use special long stitches and extend to create impressive openwork design. The end product will give the look of a flower. 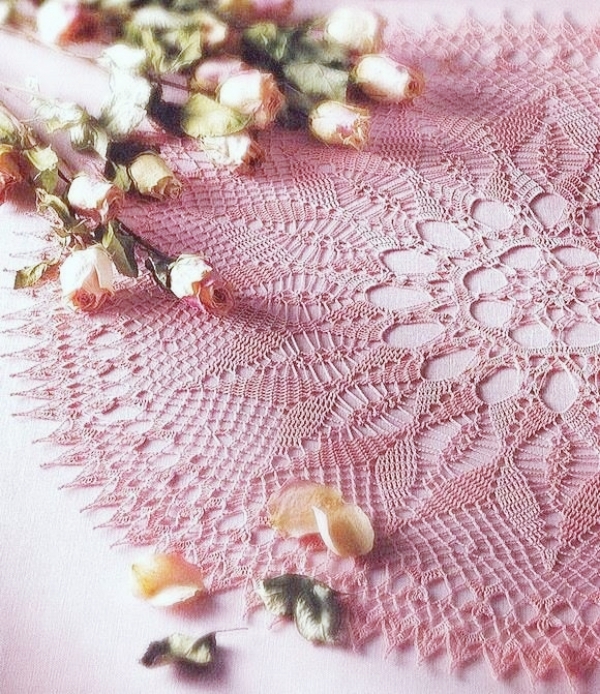 Lace is feminine and vintage yet forever modern. 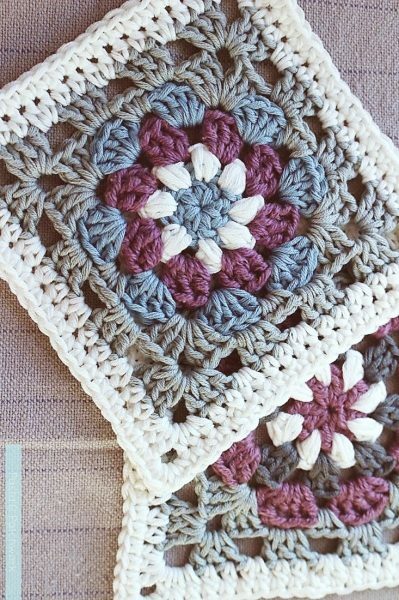 Try these vintage crocheting inspirations to boost up your skills. Who doesn’t love hearts? And by using the technique of filet to create beautiful hearts can be very interesting. The challenge here lies in the fact that shaping hearts can sometimes go seriously difficult. You can either pick one big heart or create as many as you want and connect them together by filet. 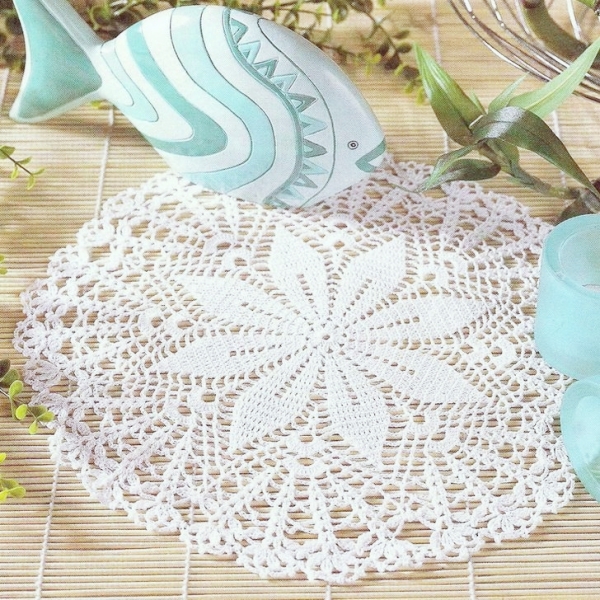 One of the most contemporary designs of all, this crochet doily pattern looks best when mingled with beautiful colors. 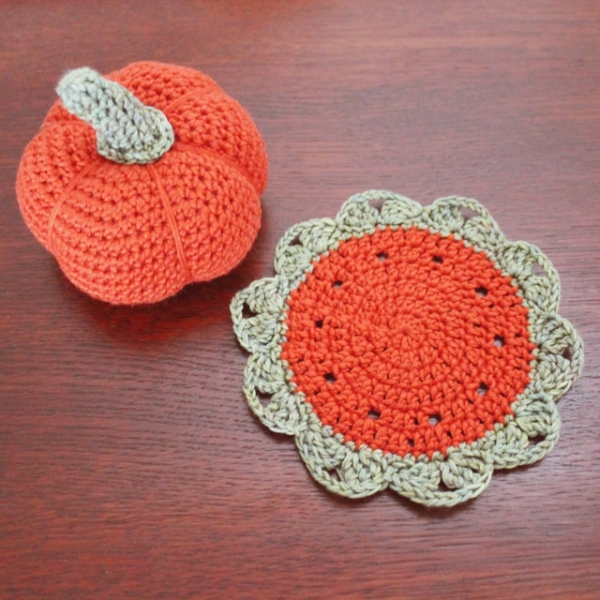 Originally known as the Thanksgiving pattern, this runs throughout the fall. 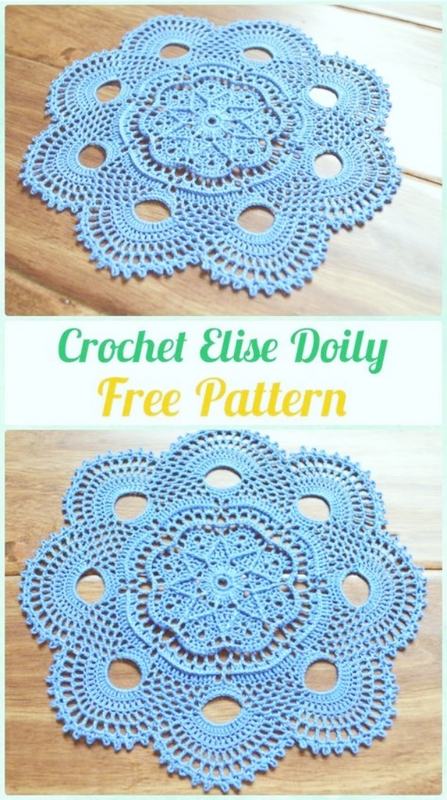 Add chains and shapes to create this doily pattern. 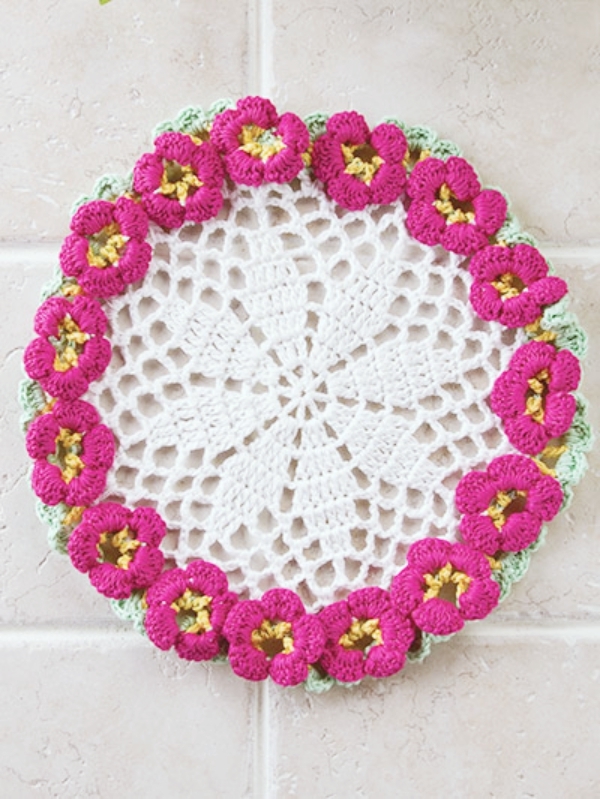 You can also make use of different patterns like floral to create this one. And yes, you can also gift it your loved ones on the occasion of thanksgiving! 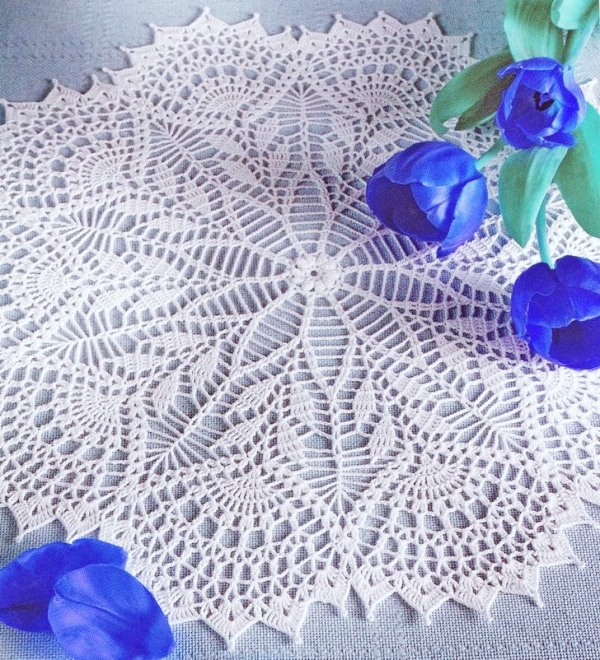 This is one chunky and freestyle crochet doily pattern. 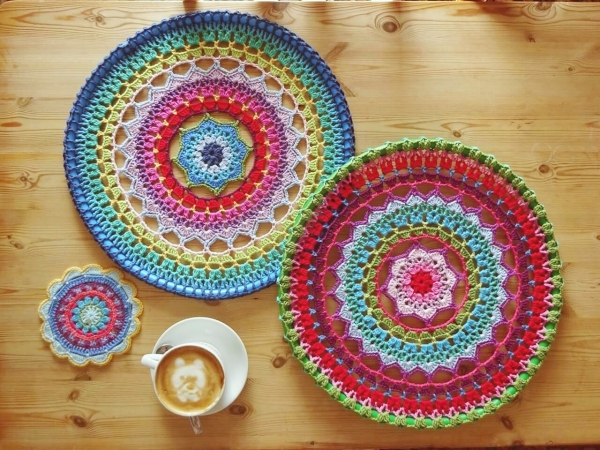 You need to use a t-shirt yarn to create such pattern. 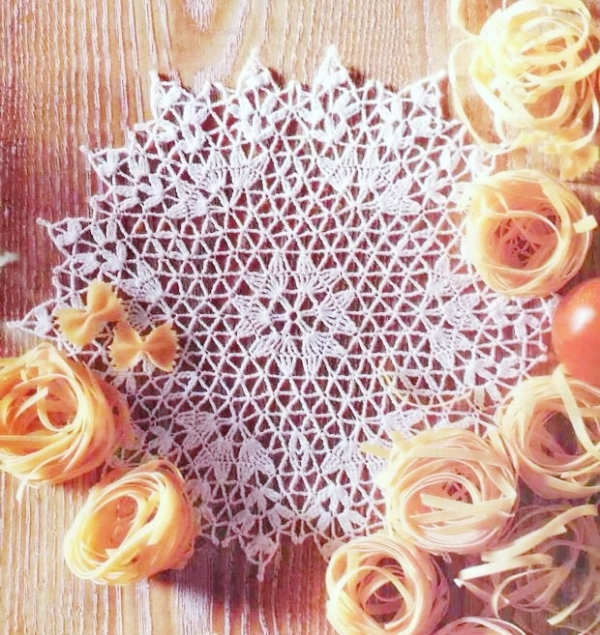 This pattern entails everything from filets to motifs. 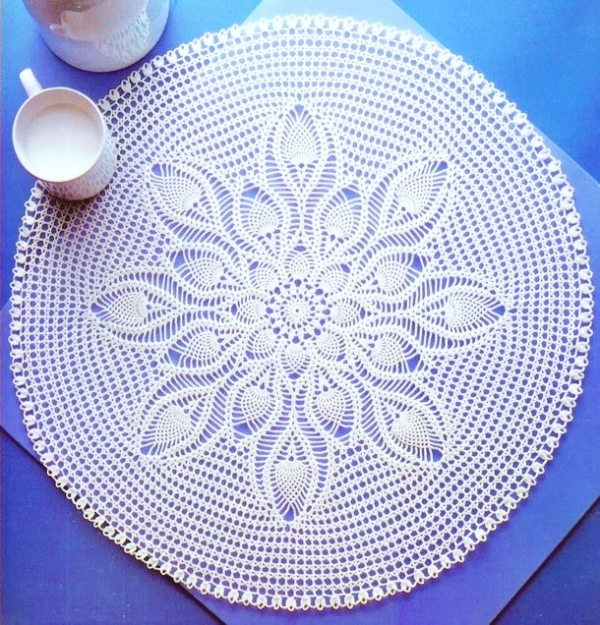 By adding more shapes and details, you can make the pattern look more elaborate. 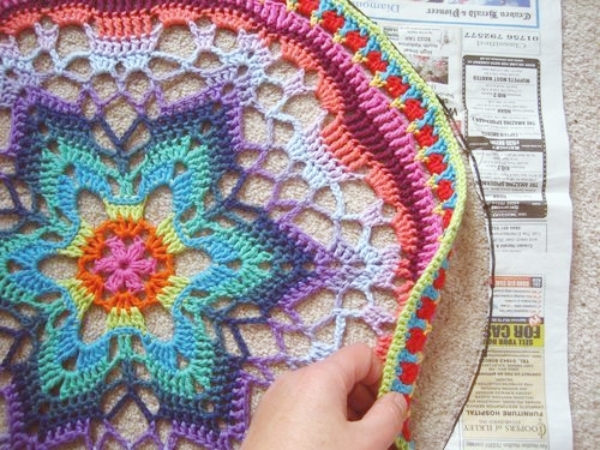 Adding colors to crochet patterns is always a good idea. 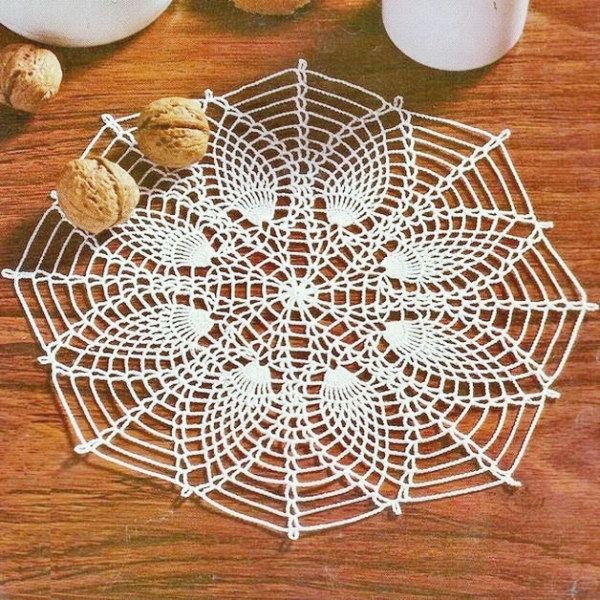 And this particular pattern gives you that liberty! 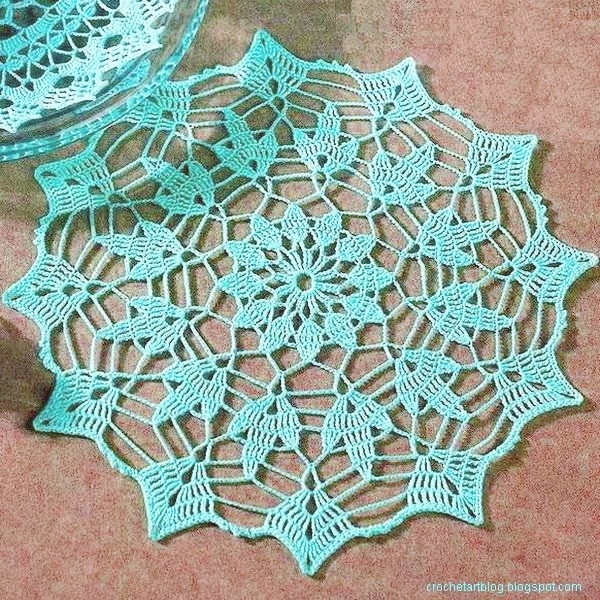 You can try some modern motifs and shapes to create this pattern; it can be circles, or spirals, or anything you like. 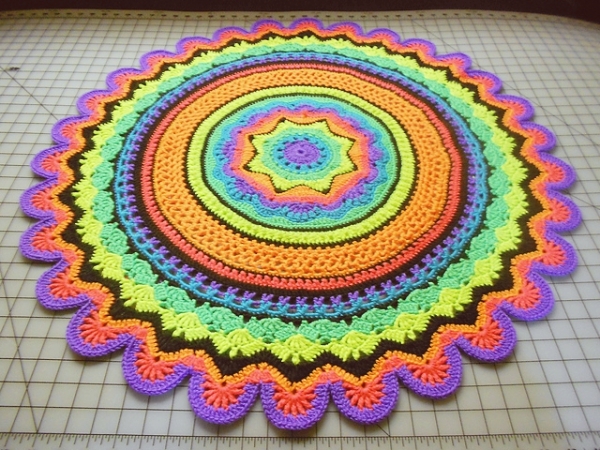 Adding vibrant hues will be so much fun! 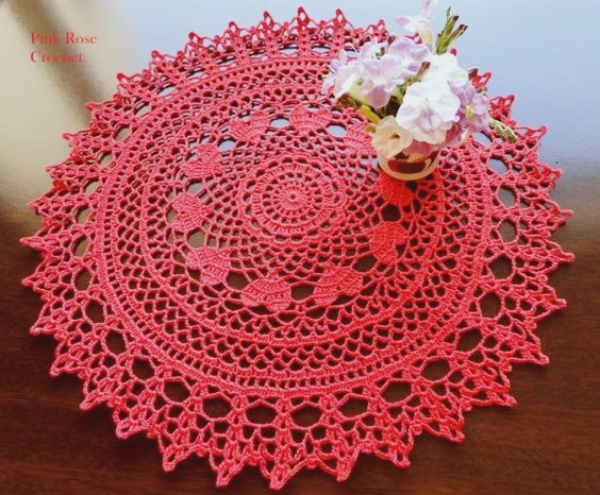 If you really want to try something new and challenging, then you should definitely go for this particular crochet doily pattern. 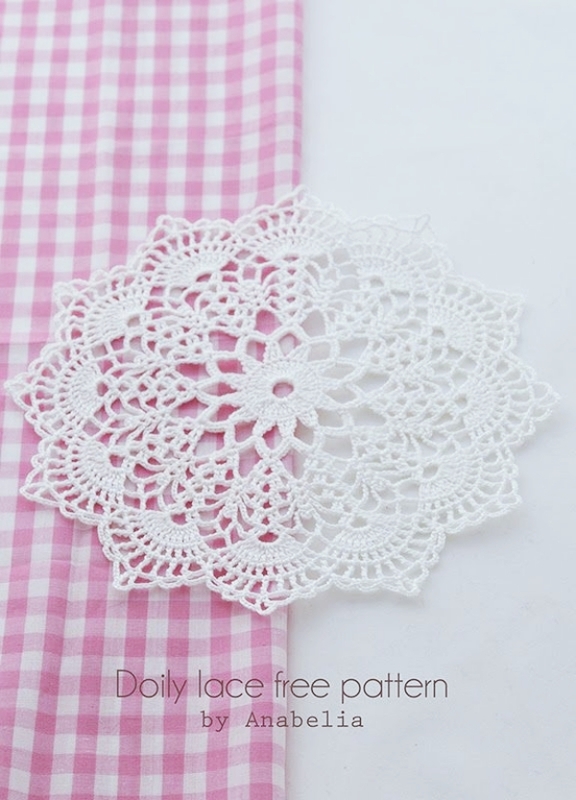 Create small lace patterns in the shapes of a triangle. 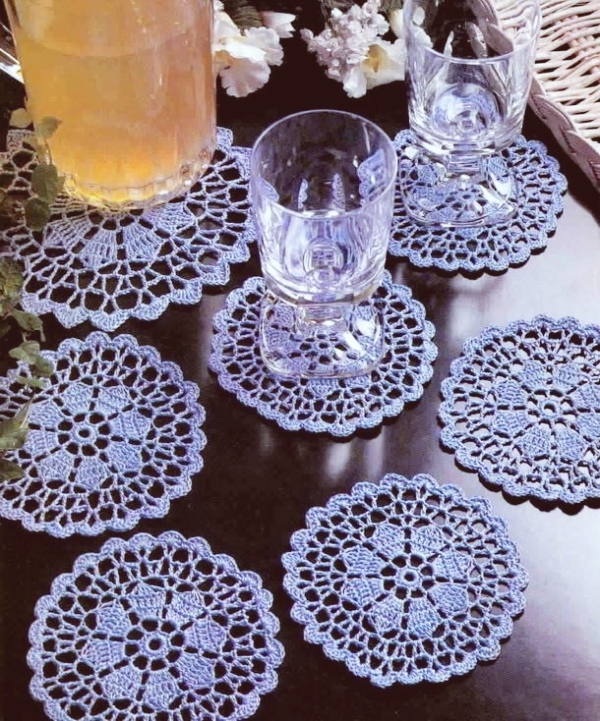 You can give it a vintage feel by adding some classic motifs. Do not forget to make accurate shapes for a clean look. 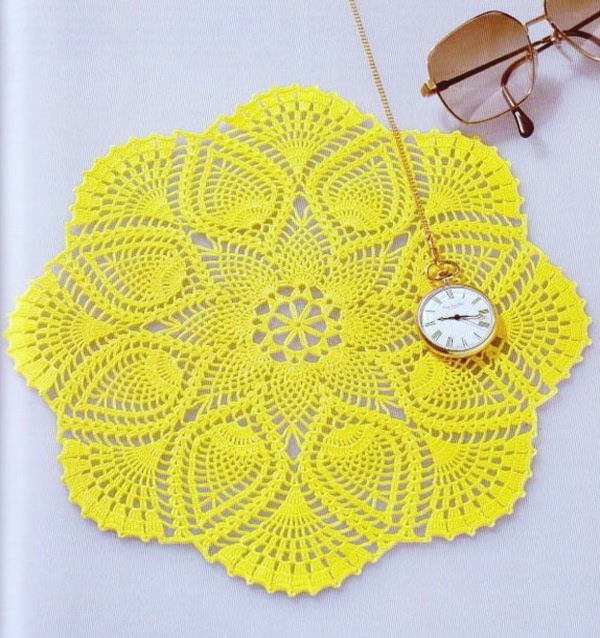 Last but not the least on our list is the daily hoops crochet doily pattern. 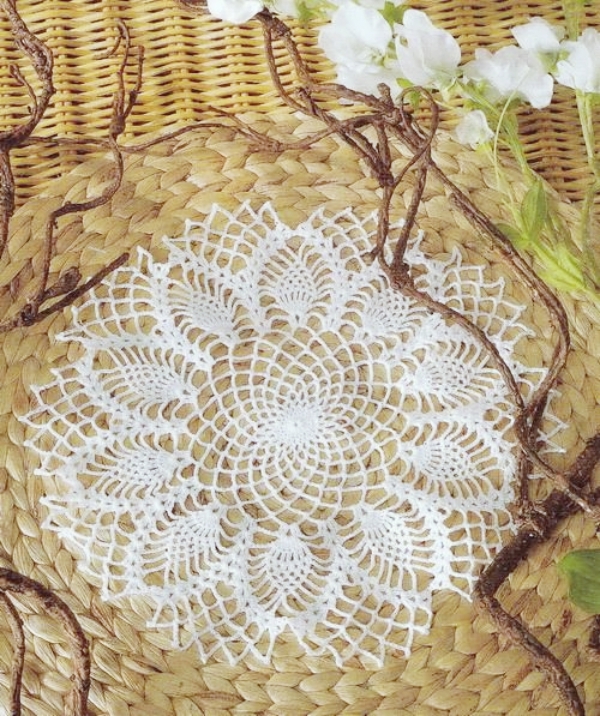 You can display your skills and expertise by encasing these lovely crochet patterns in embroidery hoops. Start with anything basic and gradually move towards more complex designs. 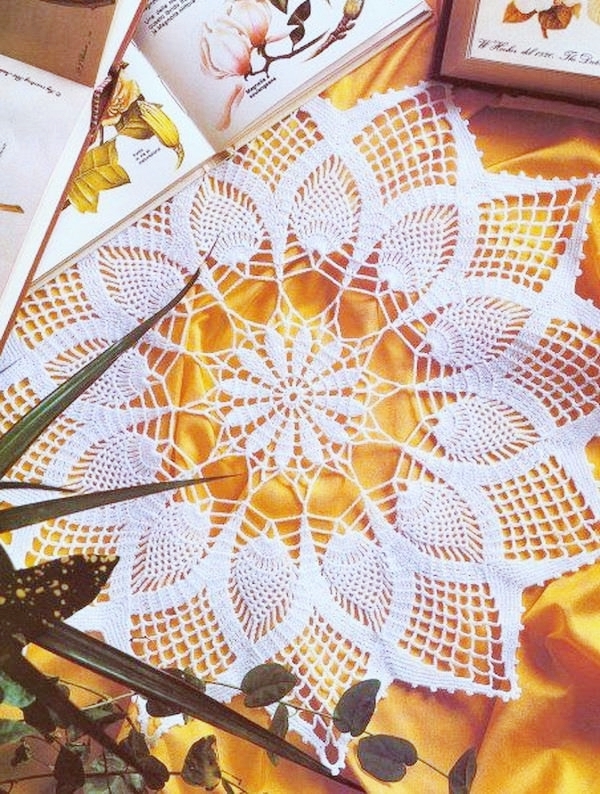 So, these were the complex crochet doily patterns for masters. 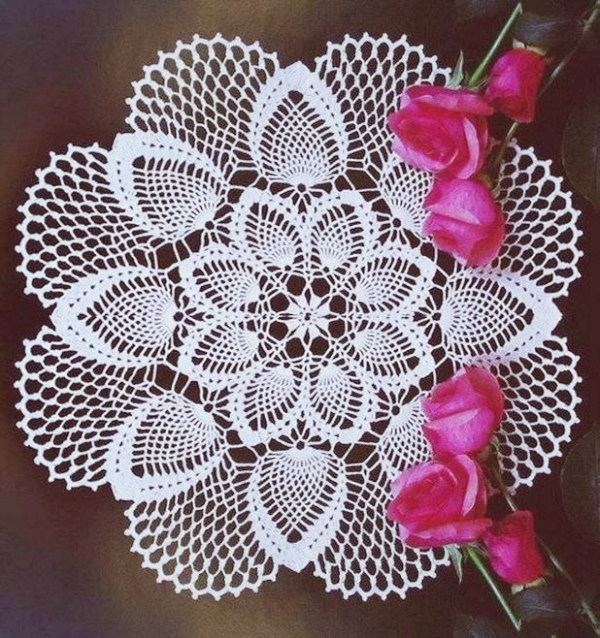 Impressed with these patterns? Go, try them today and test your skills!